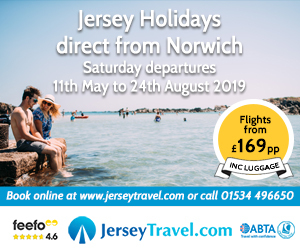 Norwich Airport has unveiled one of its busiest ever schedules with publication of the latest edition of its Norwich Connects Magazine. 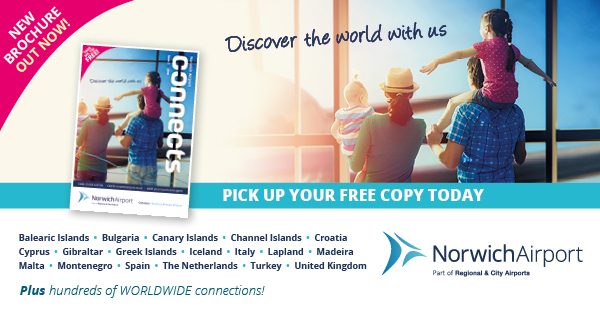 With more than 30 destinations of offer this year, the magazine includes full listings of all the airport’s scheduled services, charters and seasonal specials available in 2018. 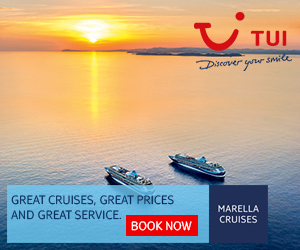 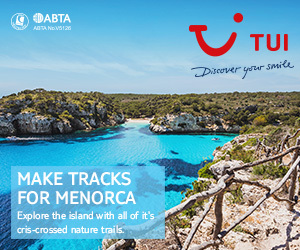 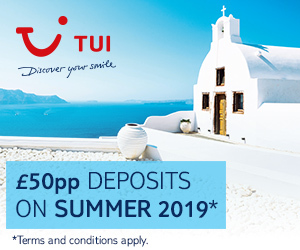 Highlights include a range of new short breaks to destinations such as Iceland, Malta and Gibraltar, a weekly summer service to Crete and the welcome return of flights to Dalaman in Turkey. 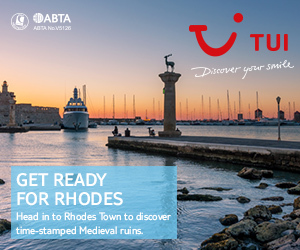 The magazine was unveiled at the airport’s annual Travel Show at the weekend, which is now in its ninth year and featured 20 trade stands in the terminal building. 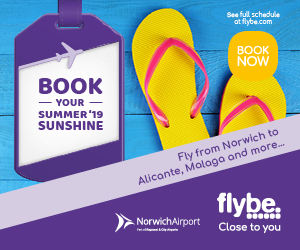 Richard Pace, Managing Director of Norwich Airport, said: “We’re unveiling one of our busiest ever schedules for 2018 and we’re delighted to be offering people so much choice from their local airport. 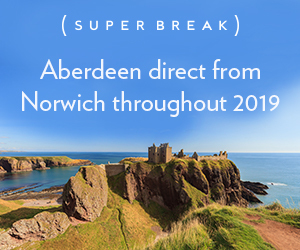 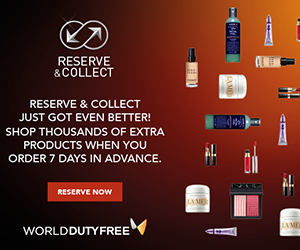 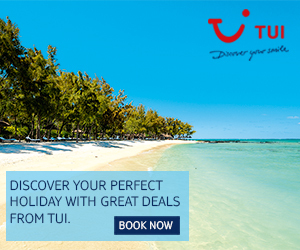 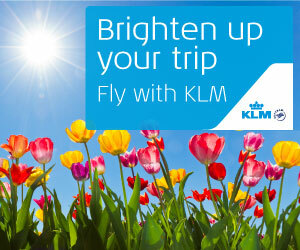 “In additional to our well established scheduled and package holiday offerings we have a new series of fantastic short breaks, year-round sunshine destinations, and of course even more onward connections via Manchester and Amsterdam. 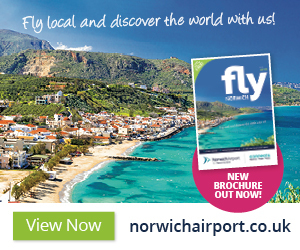 Copies of Norwich Connects magazine, which includes a handy destination guide so people can see at a glance the range of options on offer, are available from the airport, or can be downloaded here. 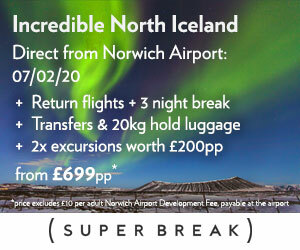 Norwich Airport is part of Regional & City Airports, the airports management division of Rigby Group plc.